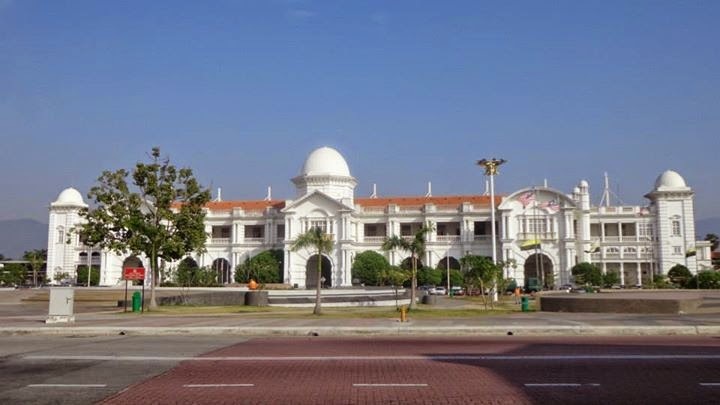 Ipoh is the fourth largest city in Malaysia and is also the capital of Perak. 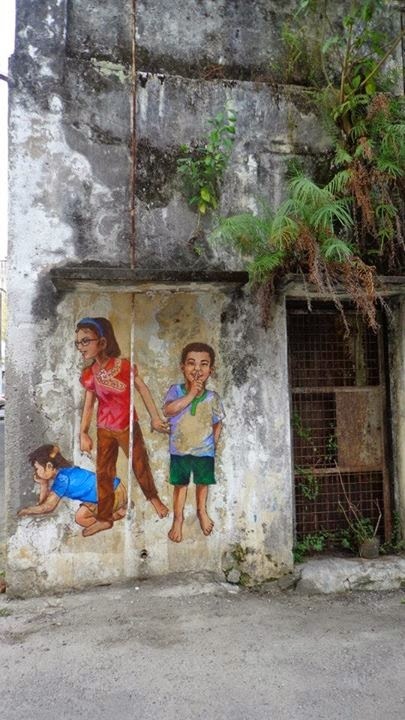 Ipoh started out as a group of Malay villages from Kampung Paloh and Ipoh residing along the Kinta River. 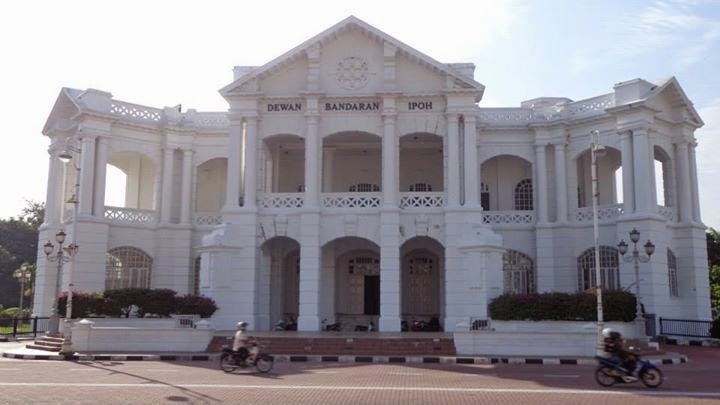 Ipoh began to develop under the rule of Dato' Panglima Kinta, who encouraged Chinese, Indian, Sumatran, and other immigrants to come to Ipoh for trade and opportunities. 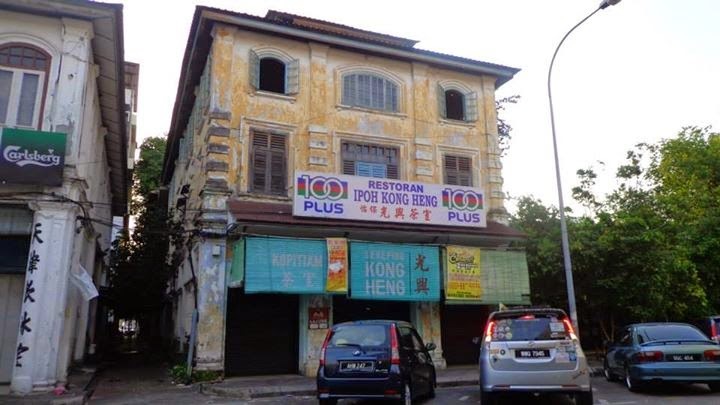 The tin rush and open door policy of the late 1800s and early 1900s transformed Ipoh and turned it into a social center and commercial district. 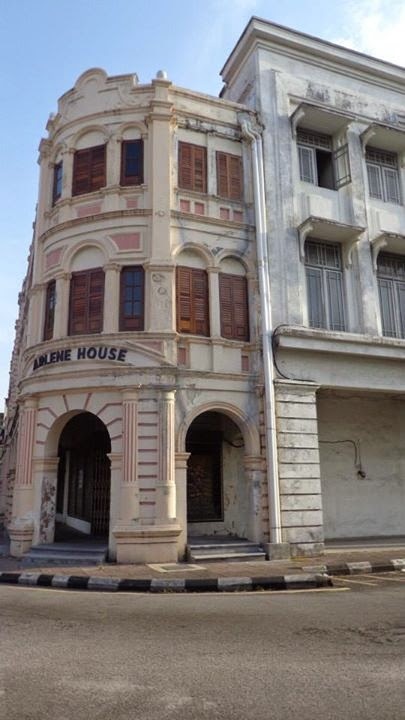 One can clearly see the British influence in architecture while walking around the old city of Ipoh. 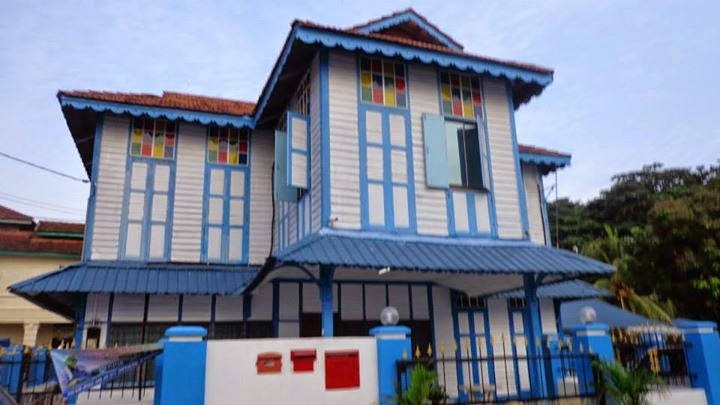 The architecture of the Old Railway Station and a lot of the government and commercial buildings were influenced by the British. 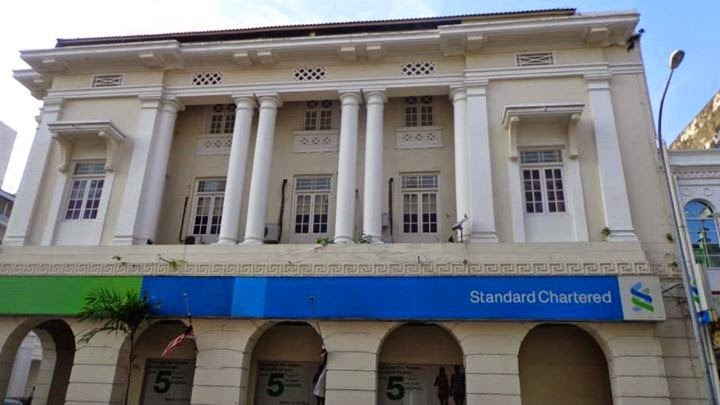 The railway station was built in 1914-1917, while the post office and town hall were built in 1914-1916; these buildings followed the neo-classical style. The war memorial stands just outside the railway station. 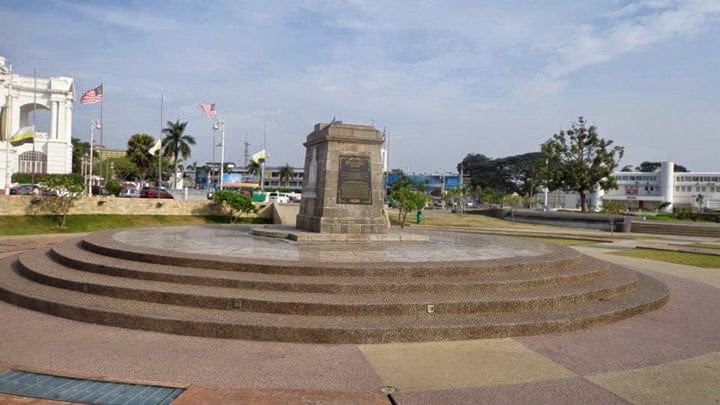 The memorial commemorates the sons of Perak who died during the Great War from 1914-1918 and the war from 1939-1945. 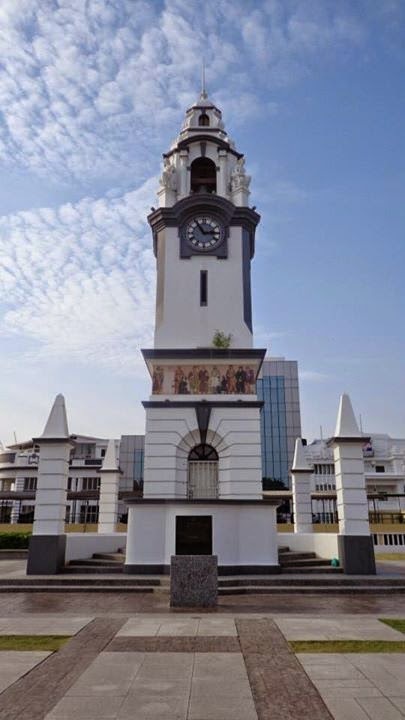 The Birch Memorial was constructed in 1909 in honor of the first British resident of Perak, J.W.W. 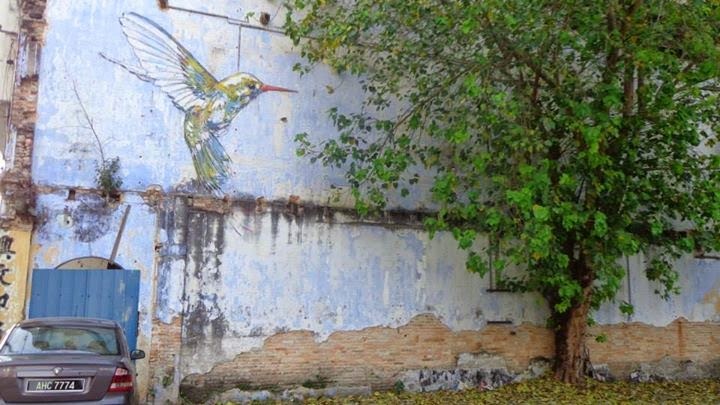 Birch. 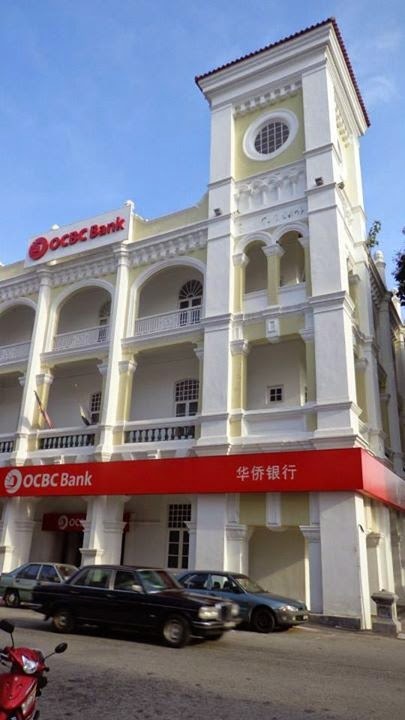 There were a few buildings that were preserved and still served their original purpose as banks. Some of the buildings dated back to as far as 1902 and 1907. 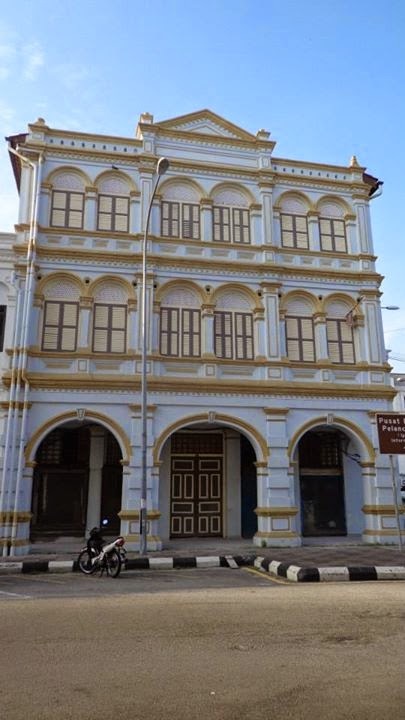 As I walked around the city, I saw the different backgrounds and influences of Ipoh from the Chinese to Malay to Indian and to the British colonizers, and how they all created a cosmopolitan city as far back as the turn of the 20th century. 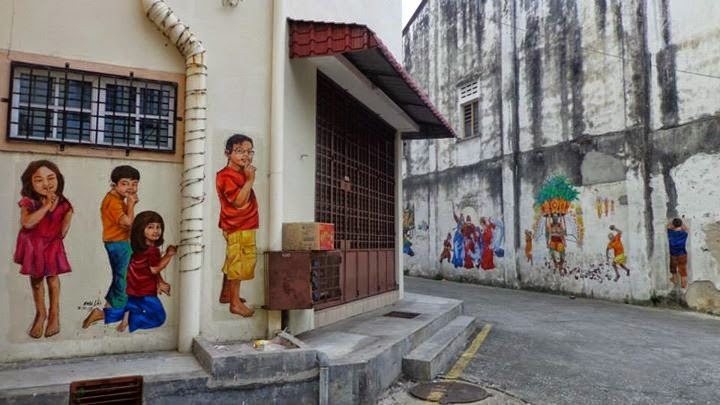 One alley in Ipoh was infamously referred to as 'Concubine Lane'. 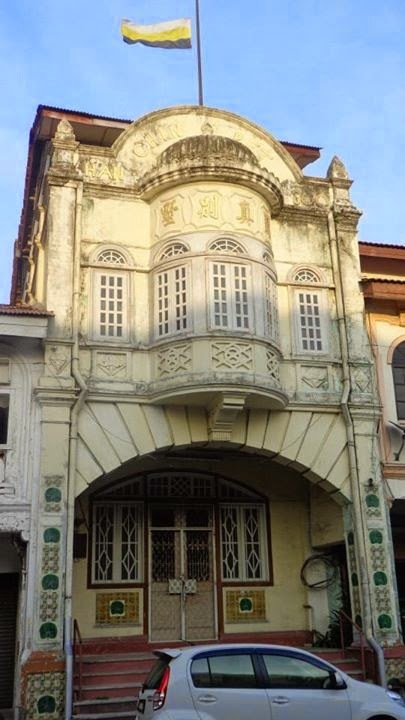 This part of the city dates back to the turn of the previous century. 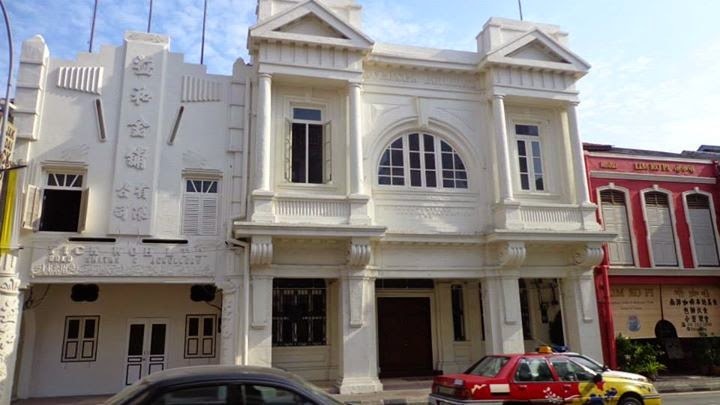 The houses along this street were known for its brothels, opium, and gambling dens. 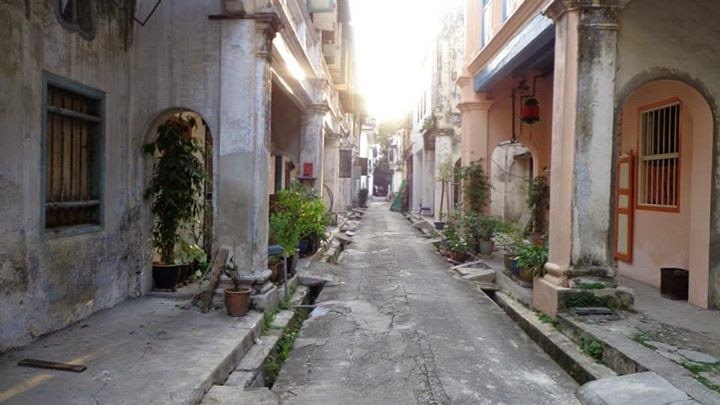 The street later reportedly turned into a residential area for the concubines of rich Chinese tycoons. 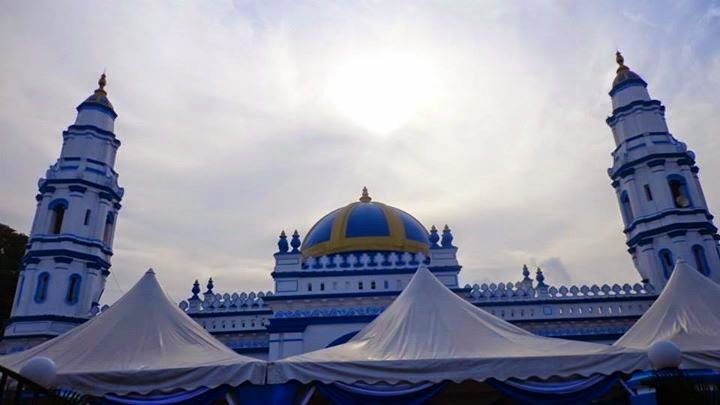 This mosque was constructed in 1898 and followed Mogul and neo-classical architecture. 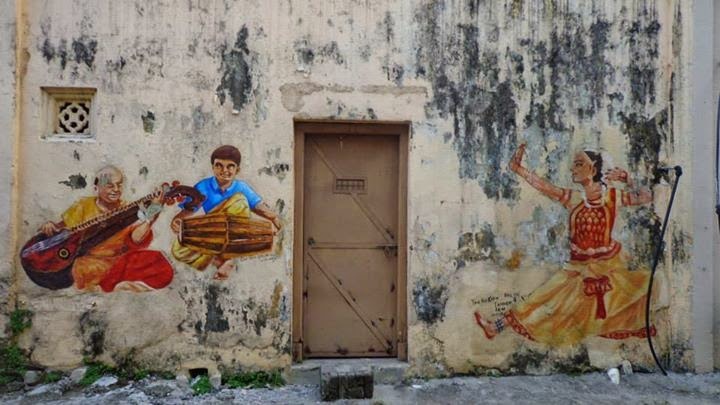 After walking around the city a thought came to me, there is oneness in diversity. 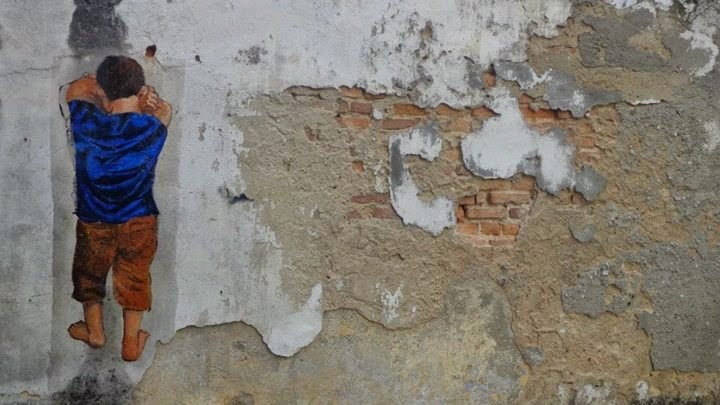 Art comes from the soul and epitomizes the triumphs, failures, and struggles of a people. 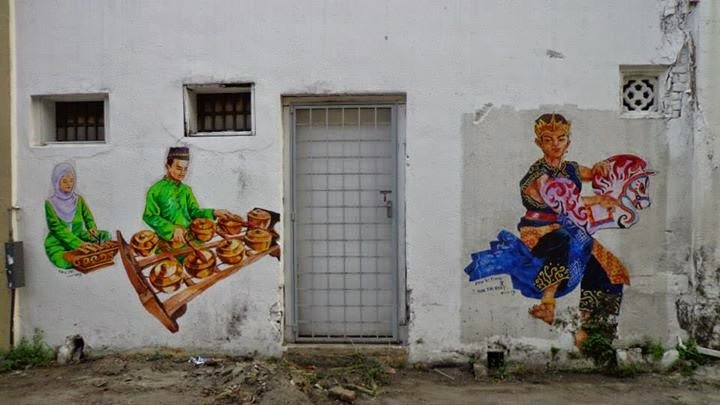 What I like about some of the Malaysian cities I've been to is the art I see around the city (in some cases, unexpected parts of the city like alleys, old houses, and decrepit buildings). 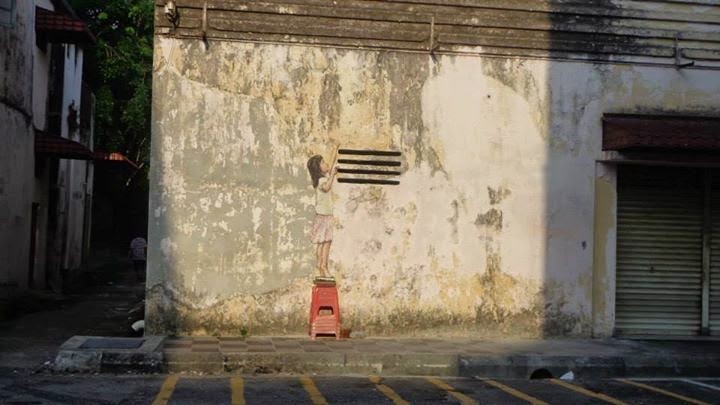 The art I saw around Ipoh reminded me of the wall art I saw in Malacca and Penang. 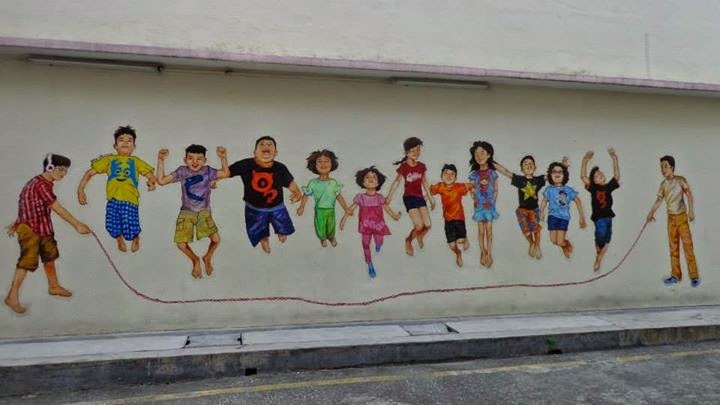 The art portrayed different aspects of life in Ipoh from animals to tea bags to something as simple as children playing. 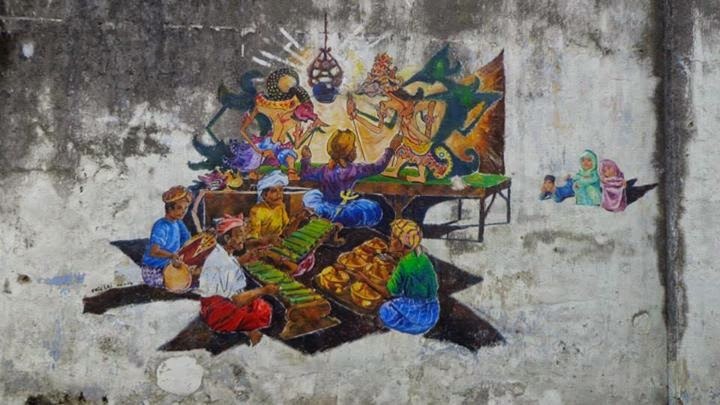 There were also paintings of the rich culture in Perak and Malaysia as a whole. 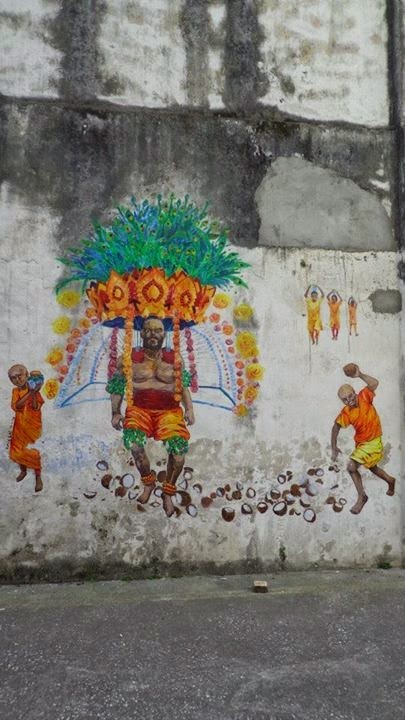 I found it quite interesting that some of the paintings were found in parts of the city that felt abandoned, there were empty buildings, old houses with withering paint, and rusted doors, but some of them had art that brought life to that part of the city. 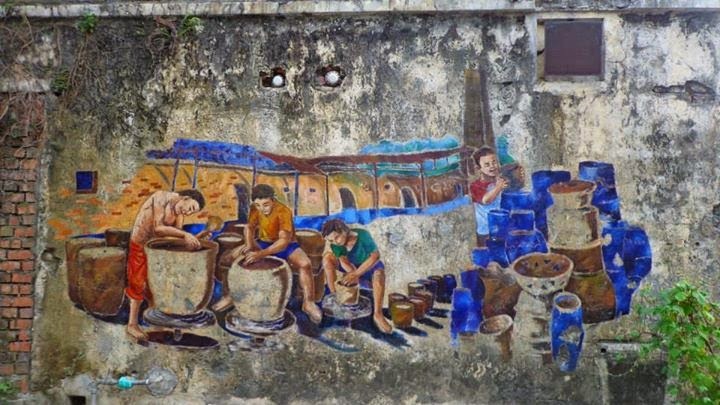 Ipoh, although not as popular as KL, Malacca, or Penang, has a rich culture and history. I only met one other foreign traveler while I was in the city, which isn't a bad thing. 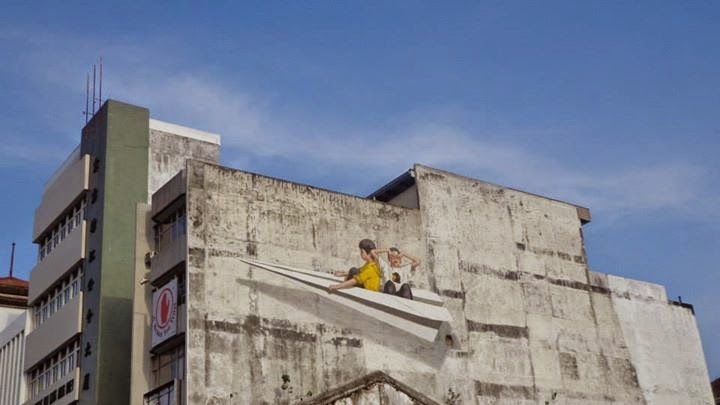 If you plan on going to Ipoh by public transport, you have two options, take the train or the bus. 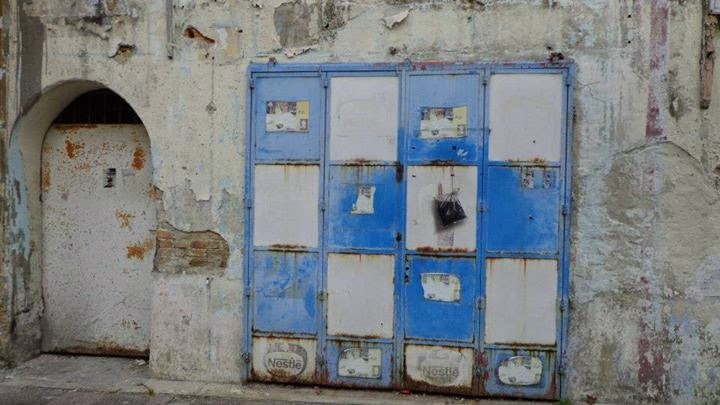 The bus costs MYR 25 one way from Pudu Station in KL to the bus station just outside the city proper in Ipoh City. 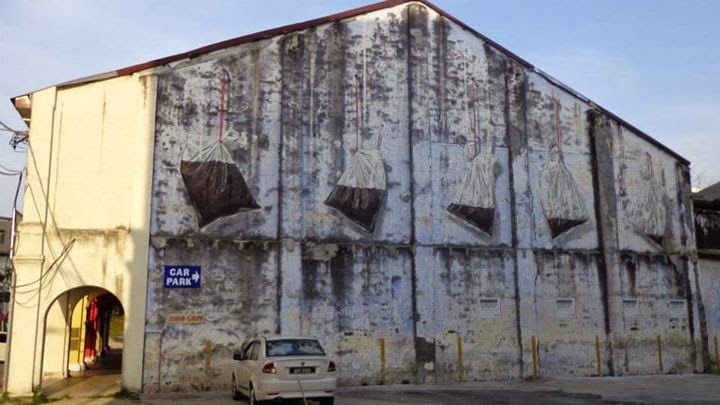 If you take the train, the fare is MYR 25 one way from KL Sentral to the Old Railway Station in Ipoh, near the old city. I would recommend taking the train compared to taking the bus, since the train station is closer to the old city.